Are you looking for a midwife for your planned home birth? 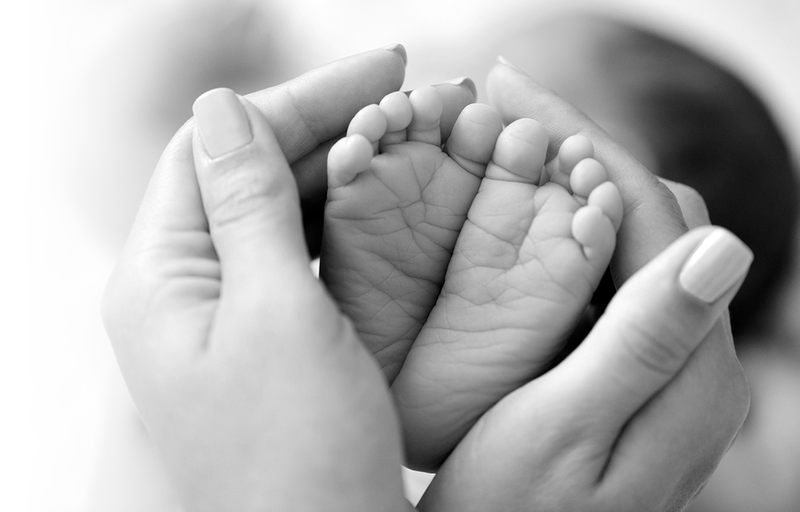 Anja Farin offers complete prenatal, birth and postpartum care. As a licensed care provider for pregnancy and postpartum, Anja provides compassionate care during the childbearing year and beyond. Prenatal care — unhurried and specific for your needs. Lab work and ultrasounds are offered in the office, as needed or desired. Ultrasounds can also be done in the comfort of the client's home. While you may need to see a physician over the course of your care, most clients receive all of their care right in Anja's friendly office. Prenatal care consists of hour-long appointments. These focus on your specific needs for your health and your wishes about your home birth. Your family and support people may attend your visits, in our child-friendly office. Anja's team helps you consider your choices while creating a birth plan that is right for you. The visit wraps up with a prenatal exam. The 36 weeks visit occurs in the family's home, to finalize set-up and plans for the birth. Anja does Arvigo® Therapy treatments for all of her clients throughout their care. Labor and birth care occurs in the client's home with Anja and her team in attendance. After the birth, the team stays until everyone is stable and ready to rest. As an International Board-Certified Lactation Consultant, Anja fully supports a breastfeeding family. She does a complete newborn exam, including evaluating the newborn for tongue and lip ties after birth. Home visits offered before and after birth. Anja and her team come back to your home within 48 hours of the birth, for follow-up care. All newborn screenings are done as part of the care package, and the paperwork for the birth certificate and social security card are completed and filed. To schedule a free consultation, call 920-659-0267. For more information about Anja's care, visit anjafarin.com.